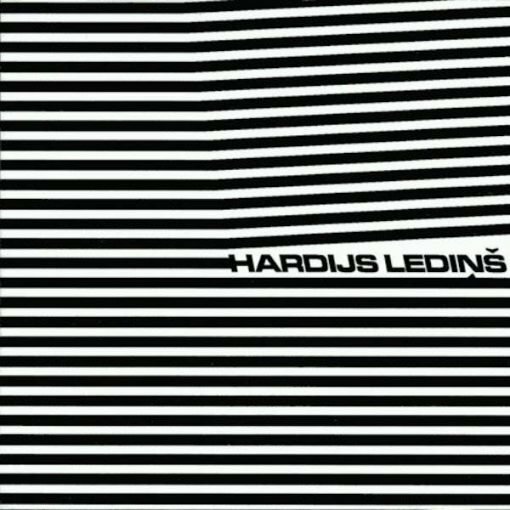 After STROOM latvian releases serie… Here’s presented 1999’s solo work of NSRD founder, Hardijs Lediņš. A soft solo ambient album drawing water energies amongst different sources of spirituality. Dive into a timeless LP, going from folklore to inspired rhythmical jazz language. More items from " Musiques Electroniques Actuelles "
More items from " Hardijs Ledins "